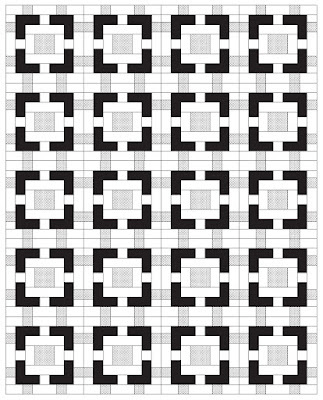 A few months ago I was asked by the lovely ladies at Quiltmaker if I would like to design a quilt for their annual Back to School Party!! 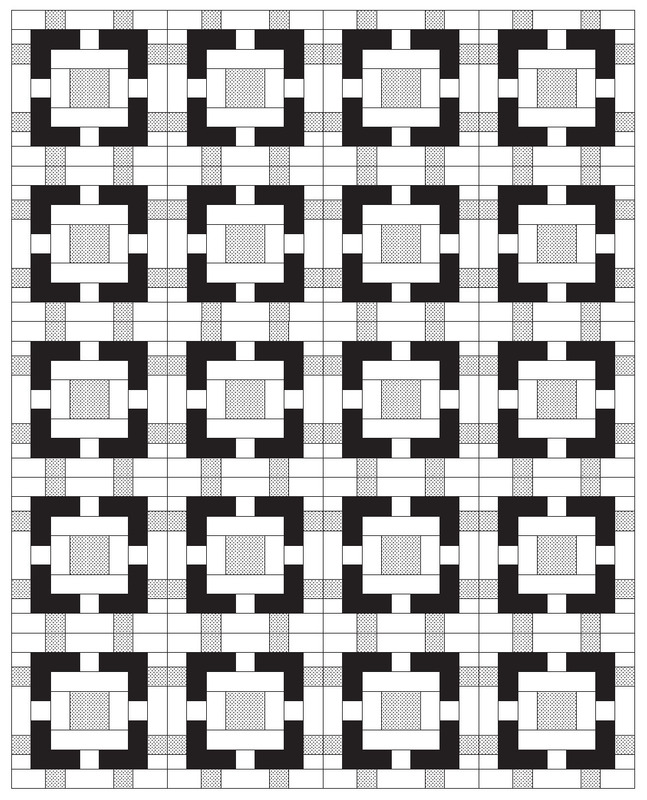 And you know I just love designing quilts, so of course, I said yes. And guess what, this is the week!!!! 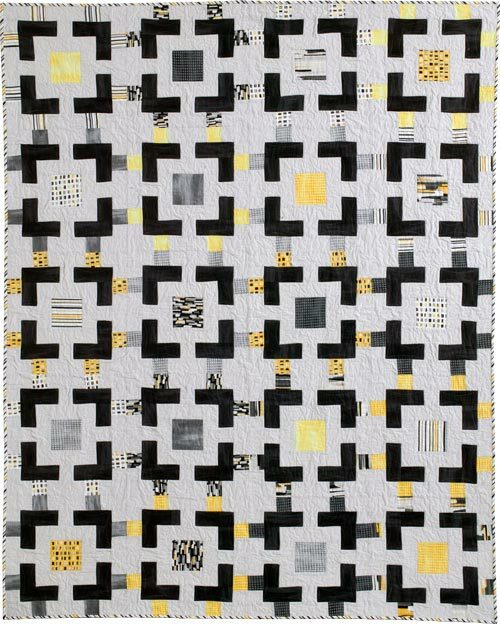 All this week Quiltmaker has been sharing a broken down, step by step tutorial for this quilt I designed. 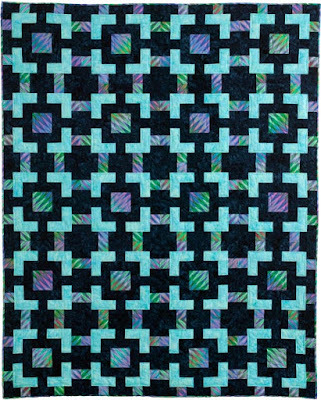 Quiltmaker calls it Village Square, and it is such a fun quilt to put together!!! 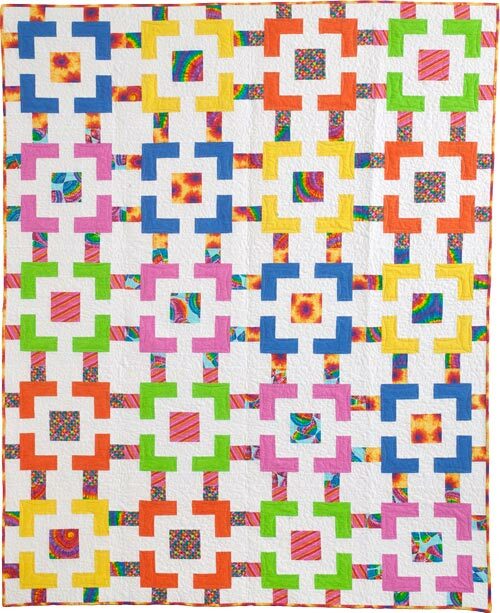 There is lots of beautiful eye candy of those sharing their already completed quilts!!! You can see the start of the Party right here!!!!!! And if you want to see each of the individual posts, you can go right here!!! And you can share all of your progress online with #qmbacktoschool15!! 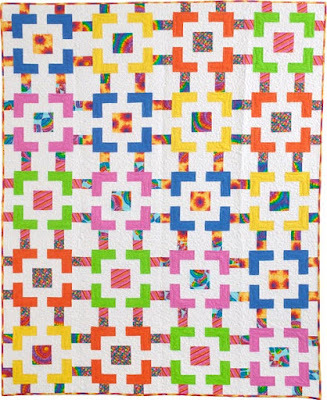 I can't wait to see all of your awesome quilts!!! 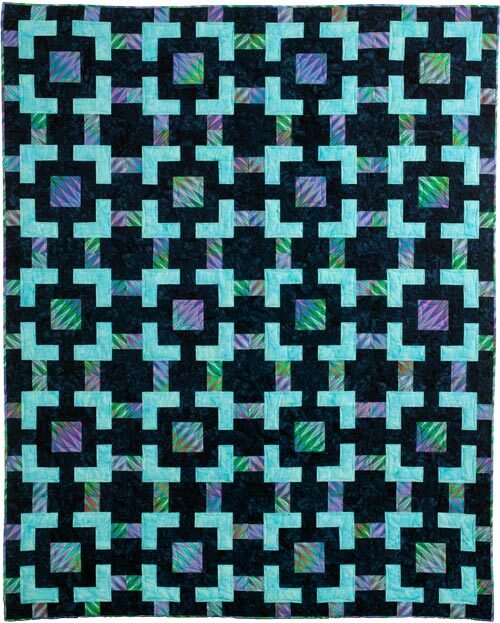 And I want to sign off with a huge thank you to Quiltmaker!! This was so much fun and I was honored to be chosen to design your Back to School Quilt!!! 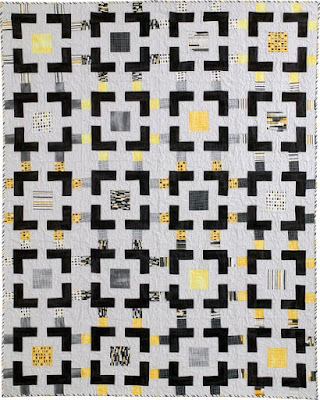 Machine Quilting With Style Blog Hop!!! Jaftex 85th Anniversary Blog Hop!! !